After having jumped to Rs 549.85, 19.79% higher than the previous session's closing, Just Dial's shares pared most of the intra-day gains to close 9% higher at Rs 500.30 (on BSE) after the company denied that Google is set to acquire Just Dial. The scrip had surged on a media report (Business Standard) that Google is in talks to acquire Just Dial. The stock, despite surge, was still far lower than its 52-week of Rs 619 that it had achieved on March 17 this year. NSE, early morning, sought clarification from Just Dial on the said media report. "With respect to recent news item captioned 'Google, Just Dial in deal talks'. In this regard, Exchange have advised the Company to provide clarification/confirmation on the news item in detail," stock exchange said. The stock exchange further asked to explain as to "Whether such negotiations were taking place and b) whether you/company are aware of any information that has not been announced to the Exchanges which could explain the aforesaid movement in the trading." The company responded to the NSE's query at 11.56 am. 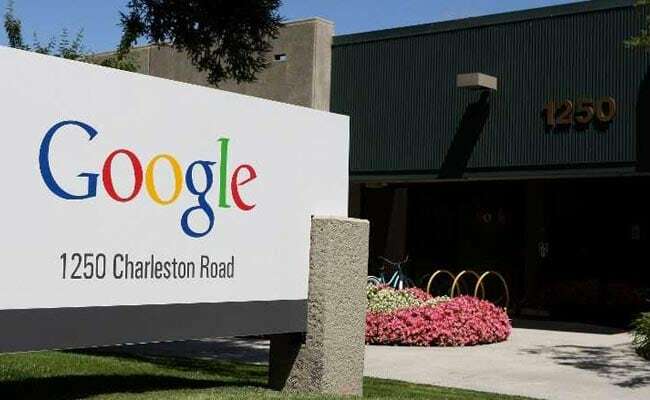 "As of now, there is no proposal in respect of acquisition of Just Dial by Google and news published in Business Standard is factually incorrect," the company said in a stock exchange filing. In the aftermath of company's response, the scrip pared most of the gains. At 12.11, the scrip traded at Rs 492.25 (against the day's high of Rs 549), only 7.22% higher than the previous session's closing on BSE. The company had posted net profit after tax of Rs 37.46 crore in the second quarter of 2018 fiscal. In the first quarter, the company posted Rs 38.16 crore profit after tax. However, revenue for the past two quarters stood at Rs 194 crore (September quarter) and Rs 190 crore (April quarter).